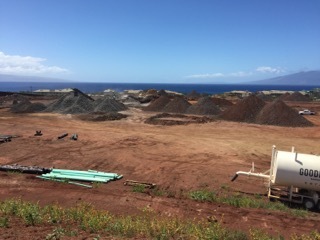 As of August 2017 Grading of the entire West Maui Hospital and Medical Center is complete! 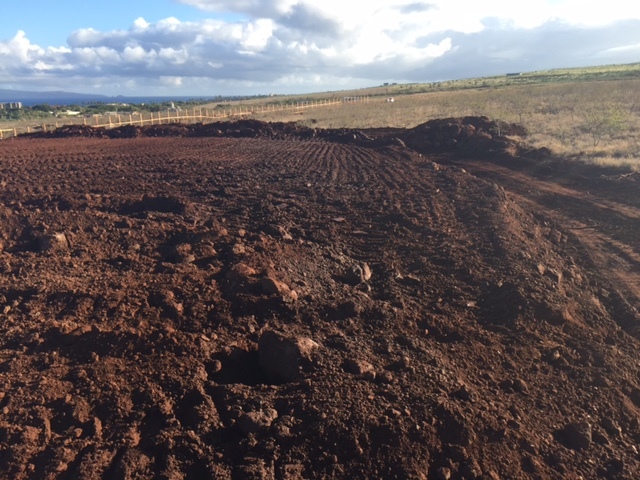 Some action shots of the dirt moving on the site! 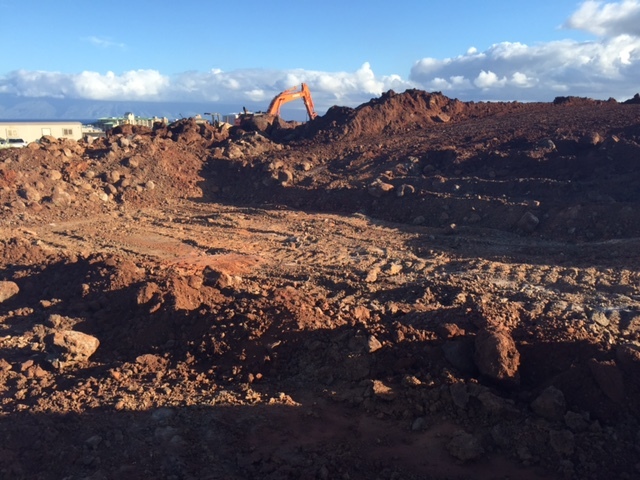 Construction photos for the week of October 24, 2016 are here! 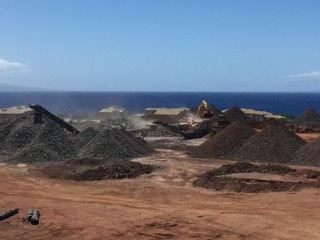 As of today, the grading is approximately 30% complete. 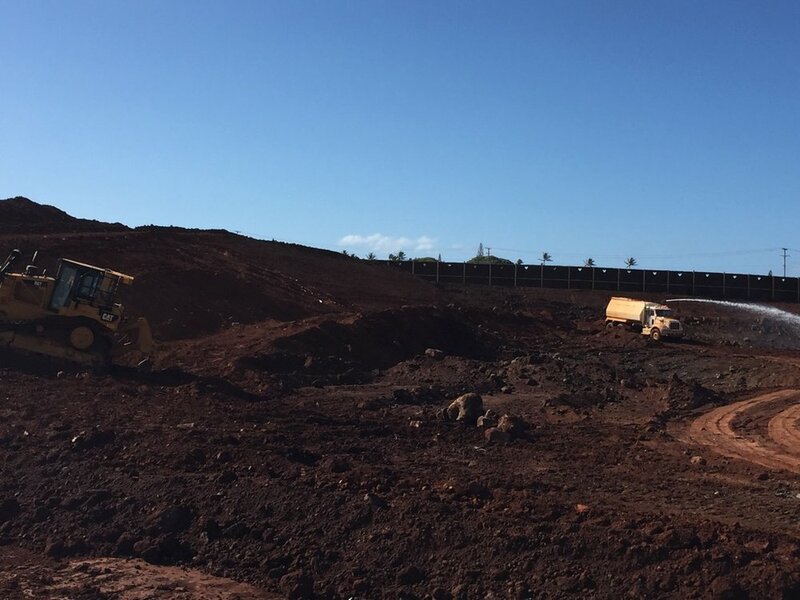 Our continued Mahalo to Newport Hospital Corporation and Goodfellow Bros., Inc., for their hard work on the grading of our site! 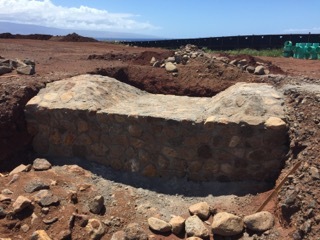 The site is getting colorful, the greenish color is the mulch that has been put on the soil and will be developing into temporary grass over the next one to two weeks. 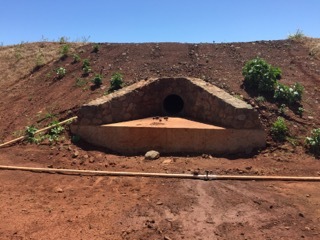 It is located on the site where the future drug and alcohol rehabilitation facility will be. 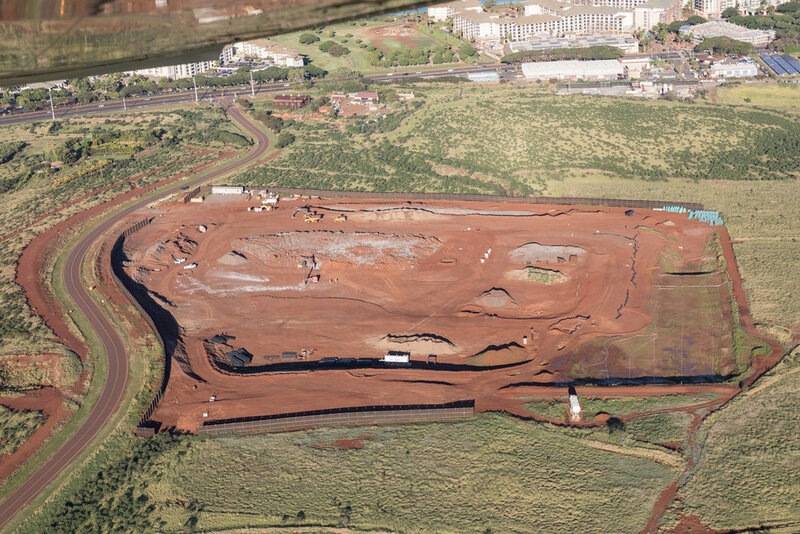 Mahalo for the continued good work of the developer, Newport Hospital Corporation, and the grading contractor, Goodfellow Bros., Inc! A perfect rainbow shot to end another successful week of construction here on the WMHMC site! 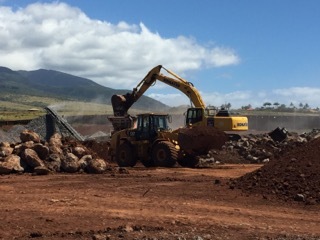 Much mahalo to the development team at Newport Hospital Corporation and construction team at Goodfellow Bros. for the work at the West Maui Hospital and Medical Center. Please click here to see photos from the ceremony and check out our news page for all the positive news coverage the ceremony received. Please visit our facilities page for a list of all our facilities. •Experienced operations management team with a track record of effective hospital administration and quality emergency services in other states. •Development Expertise and Financial Capability. •Physician Investment Opportunities will be available for the attached MOB, SNF, and ALF. Please visit our resources page for a list of all our resources.